When I was in second grade, my teacher, Mrs. Hemeon, read James and the Giant Peach aloud. Mrs. Hemeon was a dynamic storyteller. The entire class was enraptured, the room was silent. And that’s tough to accomplish with a room filled with second graders! Once we had finished the book, our class created a play based on the story and performed it for our parents. Truth be told, I sort of cheated that year. I didn’t wait for Mrs. Hemeon to finish James and the Giant Peach. I just couldn’t help myself. I checked out my own copy from the library and devoured it in days. And then I read every other children’s book by Dahl that I could get my little hands on. When I had finished, I read them all again. I remember being so excited when Matilda came out. A new Dahl book! I was over the moon… and read it in an afternoon. What I’m trying to say is: I love Roald Dahl. I’ve fallen for many authors in my day but Dahl was the first. Dahl’s books enriched my childhood and thrilled my imagination. As soon as my children were old enough to appreciate them, I read them aloud… and I watched them fall for Dahl just as I had, decades before. September 13, 2016 marks what would have been Roald Dahl’s 100th birthday. And just as we celebrated Beverly Cleary’s 100th Birthday with D.E.A.R. Day, we wanted to celebrate Dahl. 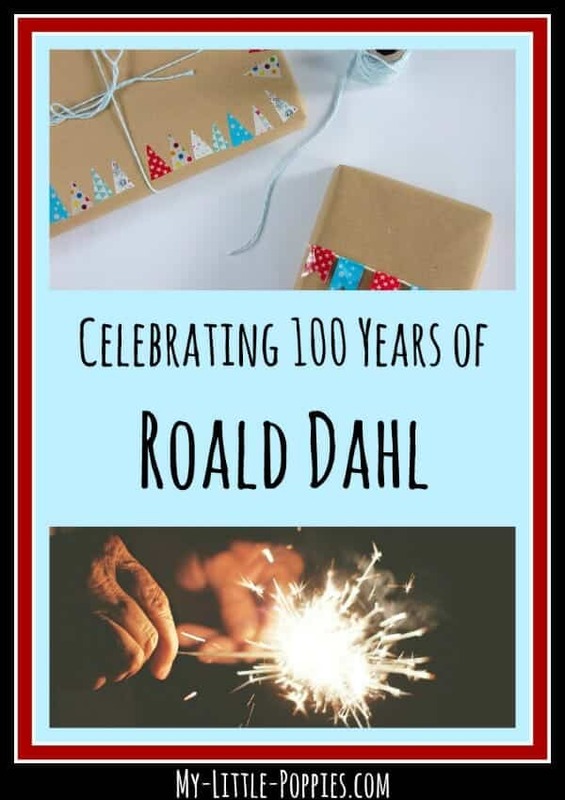 Head over to RoaldDahl.com to get your free party pack. It is filled with coloring pages, word searches, and activity ideas for making Dahl’s birthday a fun and educational day for your family. We have already downloaded and printed our pack so that it’s ready to go! I also had the kids go around to all of our book baskets to find any and all Dahl books. Then, I placed them on the coffee table in the playroom. 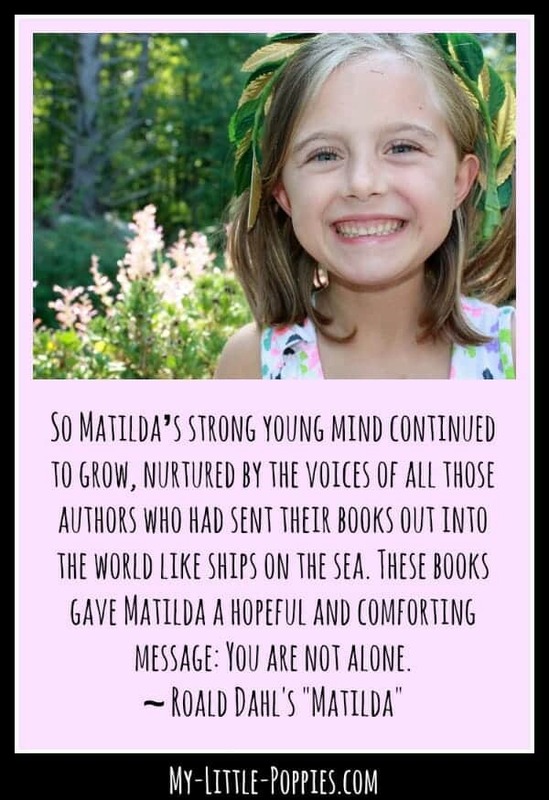 This simple act has encouraged tons of Dahl-inspired reading moments! Now, it’s your turn. 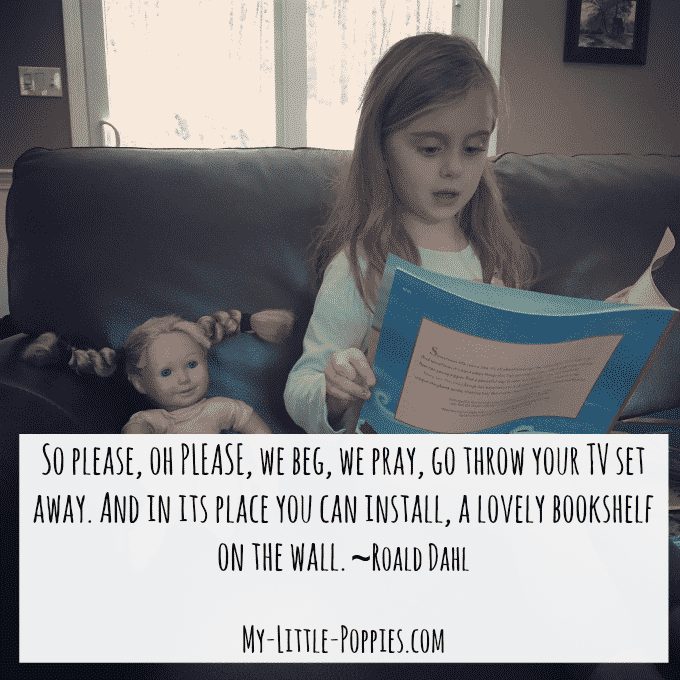 Tell me: Do you love Dahl? 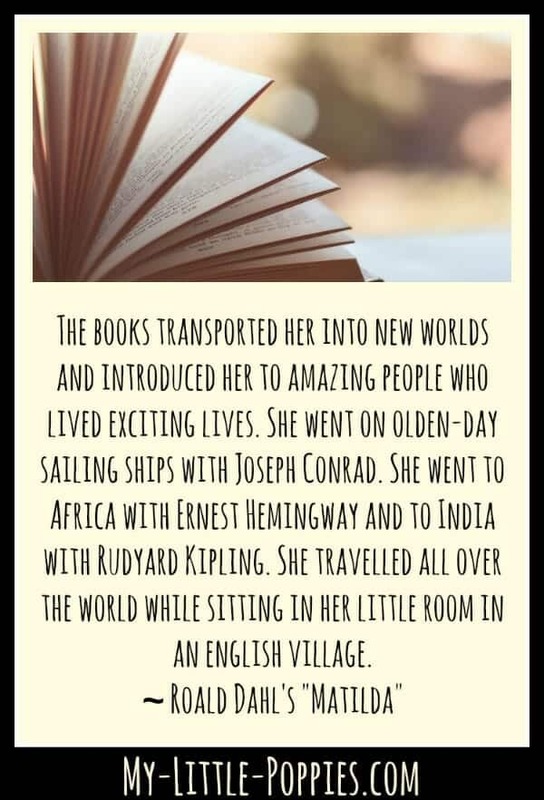 Which book is your favorite? Share here! I love that book so much! !